High Court of Rajasthan dissolves the state’s OBC (Other Backward Class) commission, as it was constituted without any legislation enacted by the State Assembly. The order was passed by the division bench of the court comprising Justice Mahendra Maheshwari and Justice K.S. Jhaveri. Telecom Regulatory Authority of India (TRAI) recommended the Department of Telecom to impose a fine of INR 3050 crore on Bharti Airtel, Vodafone and Idea cellular for allegedly denying interconnectivity to newcomer Reliance Jio. North Korea wins the 2016 FIFA U-17 Women’s World Cup by defeating Japan in the penalty kicks. North Korea has won the title twice till date, first time being in the year 2008. The 2016 FIFA U17 Women’s World Cup was held in Jordan. The board of Tata Sons Ltd replaced Cyrus Mistry as Chairman of Tata Sons, India’s largest conglomerate and named his predecessor Ratan Tata as the interim chairman for 4 months. 1. Who won the 2016 United States Grand Prix? 2. Which country among the following recently passed a law banning the sale, import and production of alcohol? 3. OBC commission of which state has been dissolved recently? 4. Which country was the runner-up in 2016 FIFA U17 Women’s World Cup? 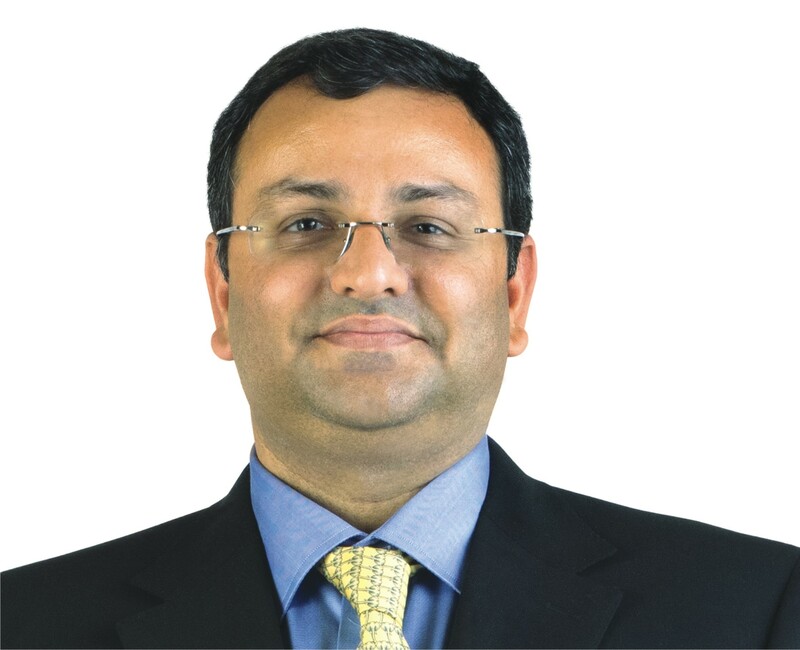 5. Who has been ousted as Tata Sons chief?